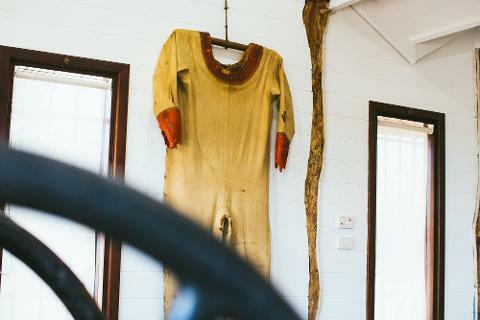 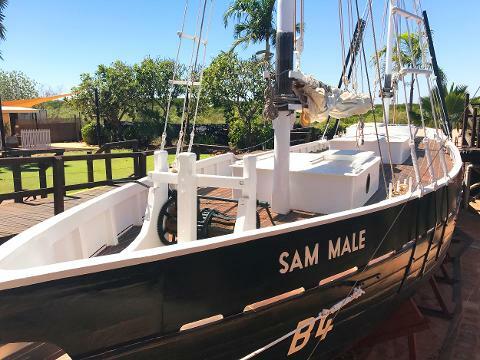 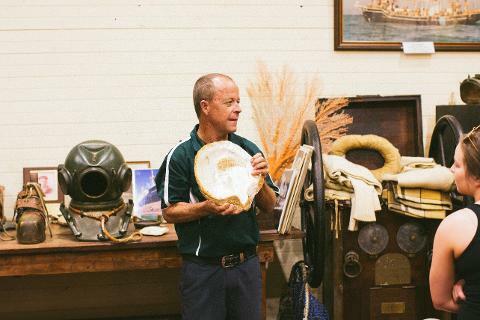 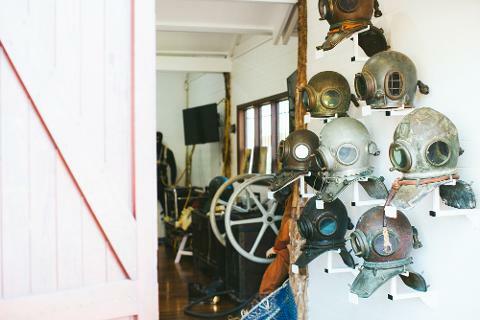 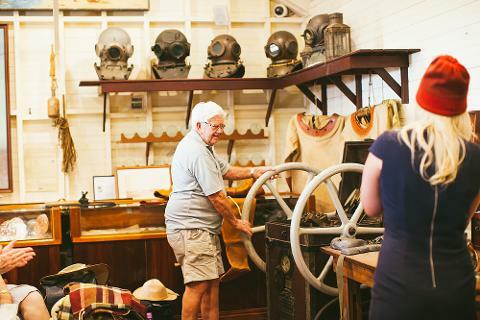 Be captivated by 150 years of history as you discover how Broome’s unique maritime and pearling heritage unfolded amongst the mangroves on the foreshore of Dampier Creek. 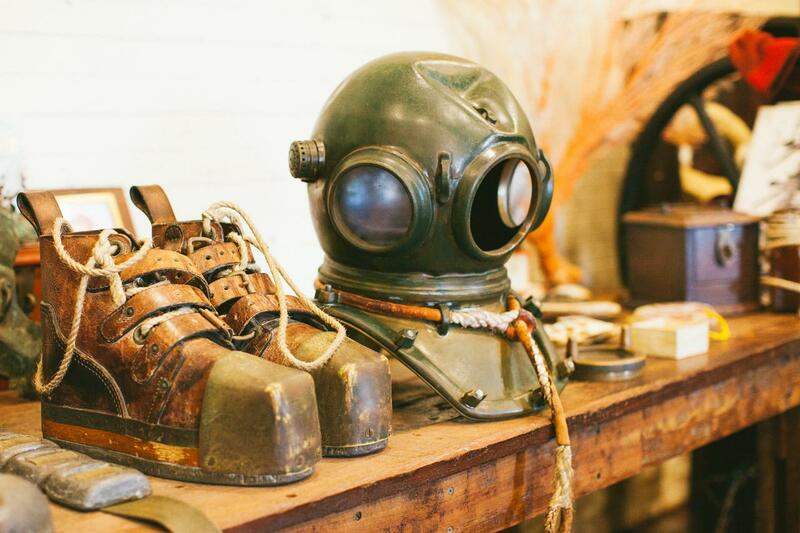 This 1.5 hour tour will have you travelling back in time to an era of courageous men who lived a life of danger, fortune and adventure. 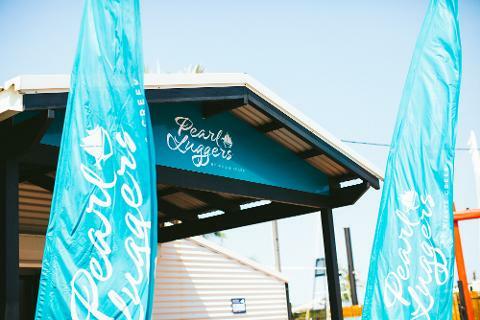 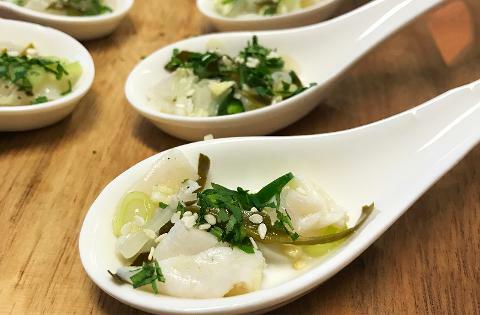 You'll also get to taste the subtle flavour of pearl meat from the Pinctada Maxima oyster, a true Broome delicacy, which is revered and sought after the world over.